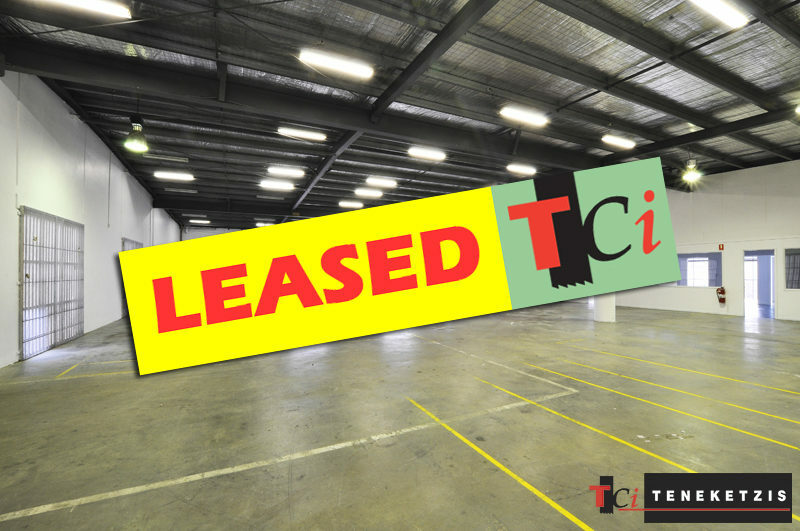 GREAT LOCATION, GREAT ACCESS, GREAT PREMISES – GREAT TENANT REQUIRED! 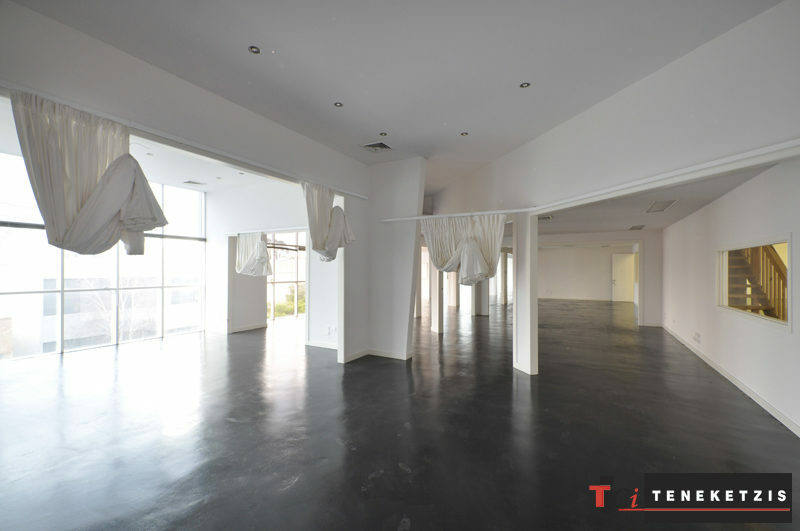 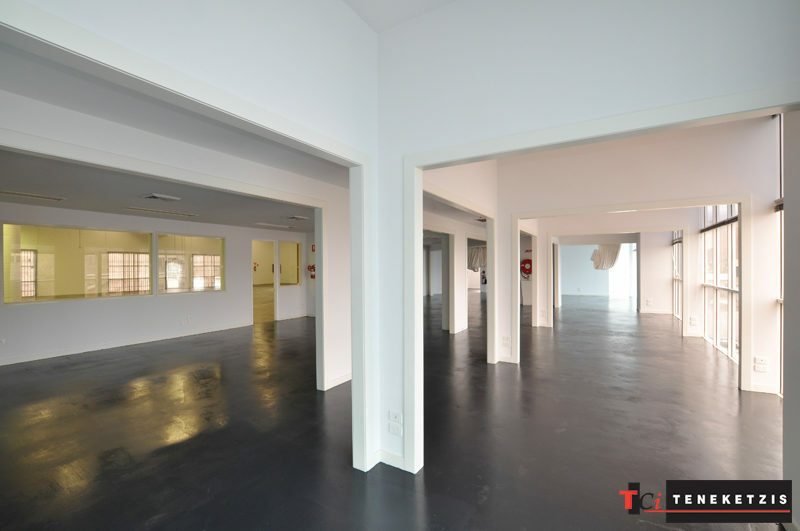 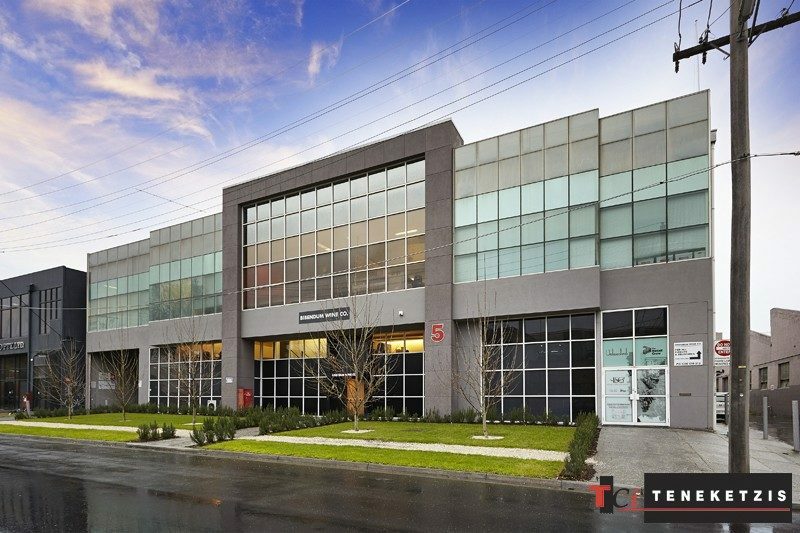 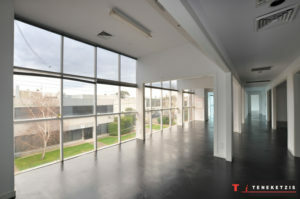 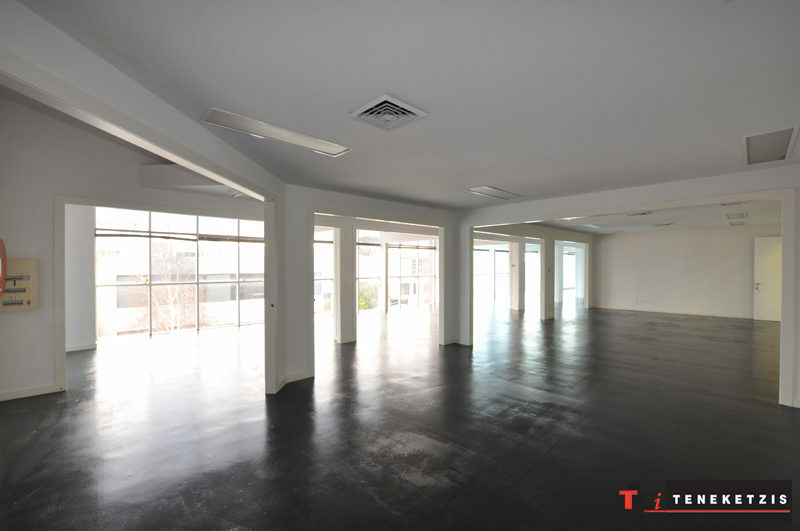 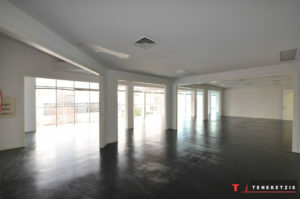 High Clearance First Floor Office/Showroom/Warehouse With Outstanding Potential in City Edge Location. Modern Design. 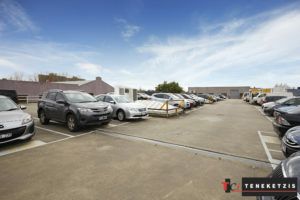 Abundance of On Site Parking. 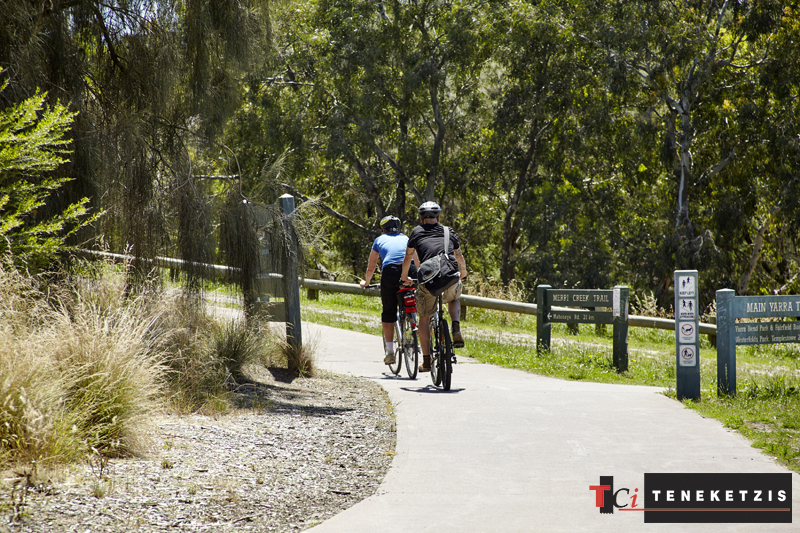 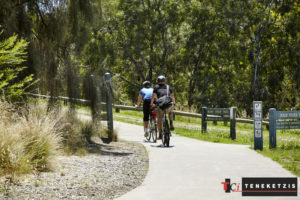 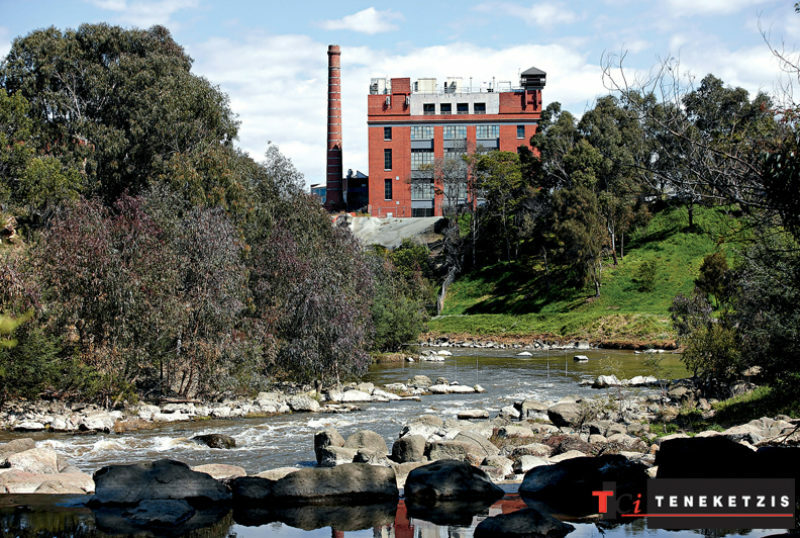 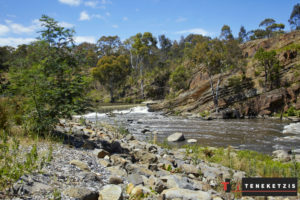 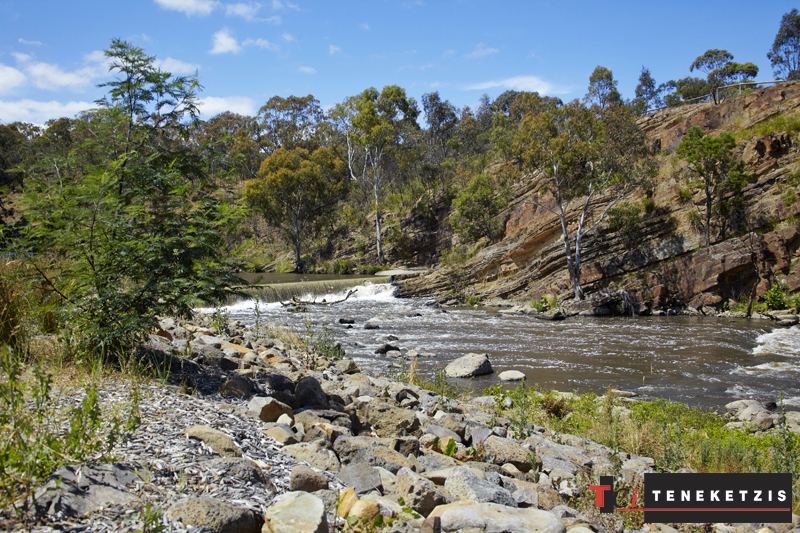 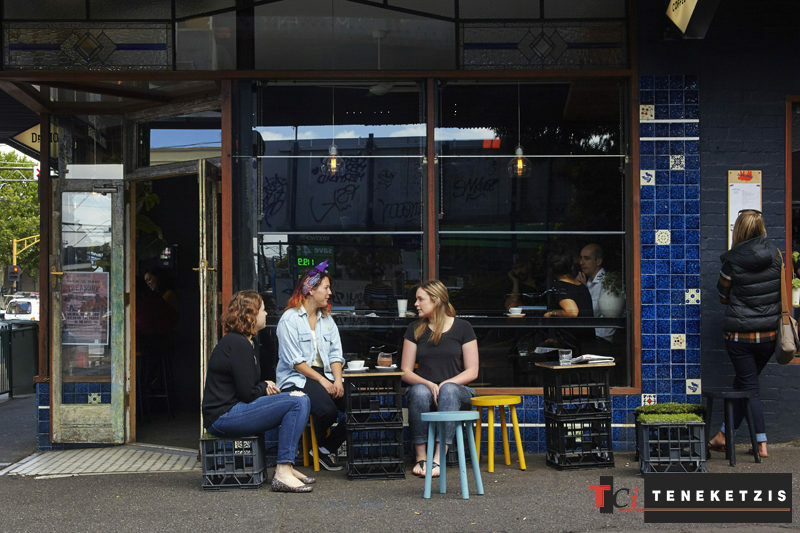 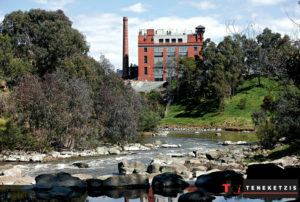 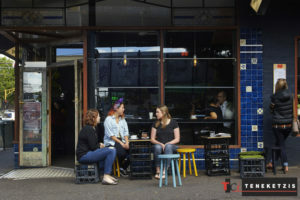 Picturesque Riverside Location Nearby One of Melbourne’s Best Cafes – Three Bags Full. 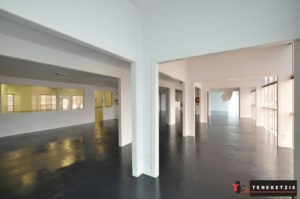 1,000sqm*. 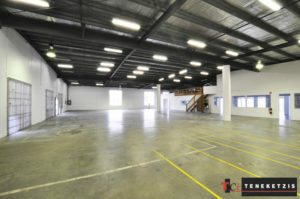 15 On Site Car Parks. For Lease @ $149,000pa + og’s + gst.